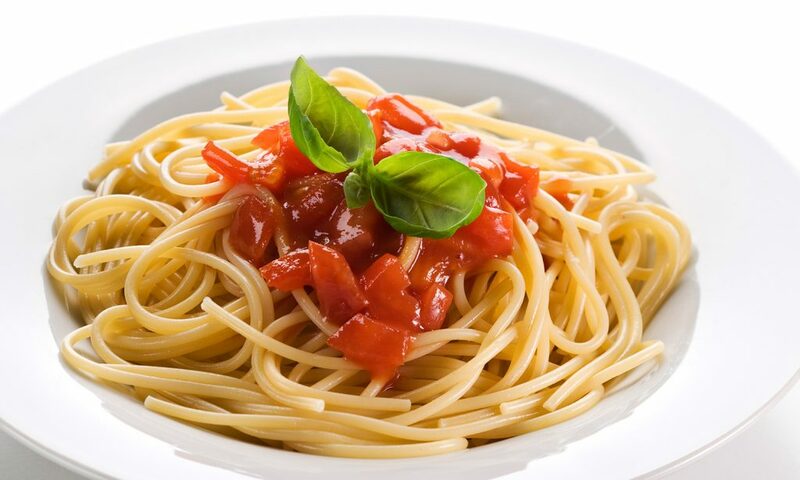 Pasta is one of those popular foods that can be made in a variety of ways. 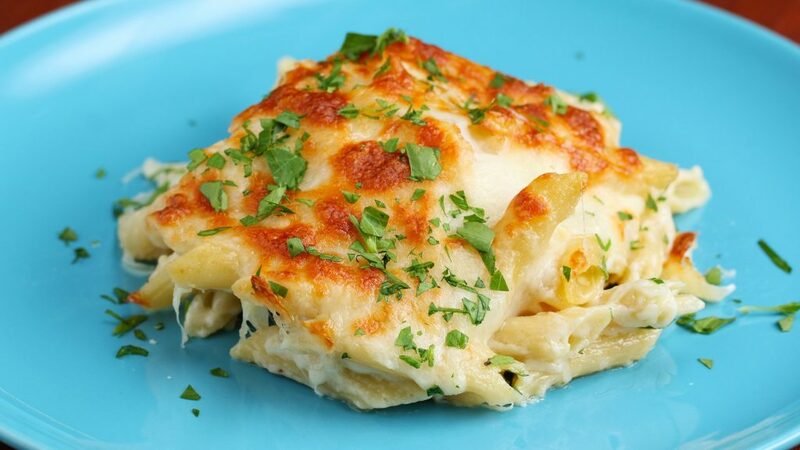 Because of its versatility, there’s a pasta dish for everyone out there from lasagna to ziti and from ravioli to linguine. 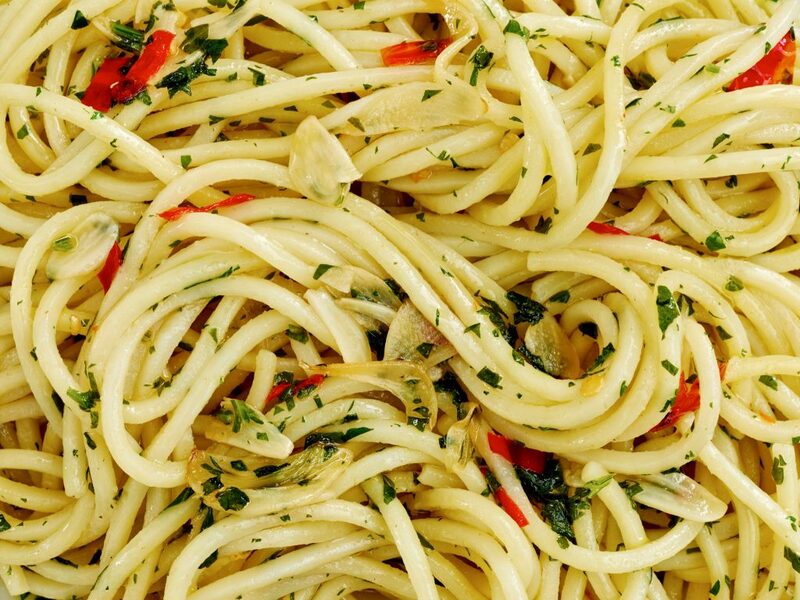 Do you need more reasons to love pasta? Here are 10 more! Wine, particularly red wine, is good for your heart. 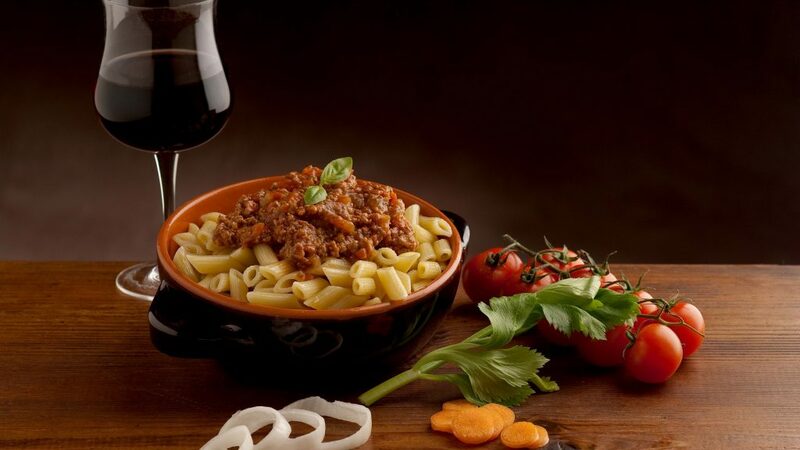 So drink it with your favorite pasta dish! Pasta comes in all shapes and sizes from bowties and wheels to noodles and gnocchi. Plus, they come in different flavor varieties like whole wheat or spinach. 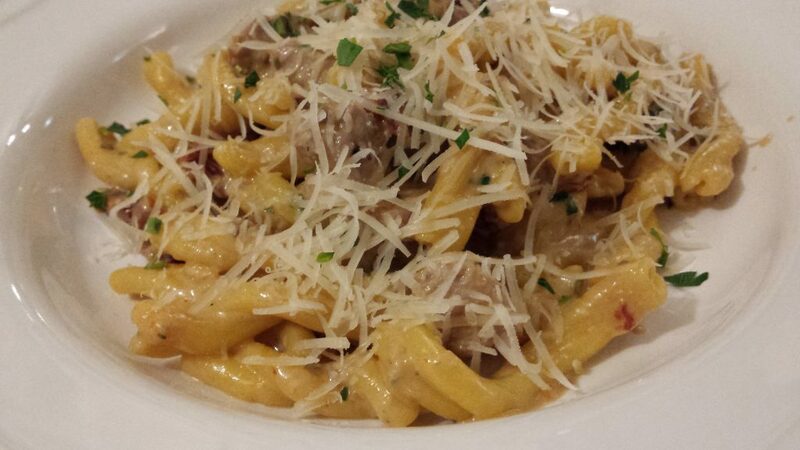 There is no one way to top off pasta. Choose a hearty and robust meat sauce or a delicate white wine sauce. Pesto sauce? Yes, please! 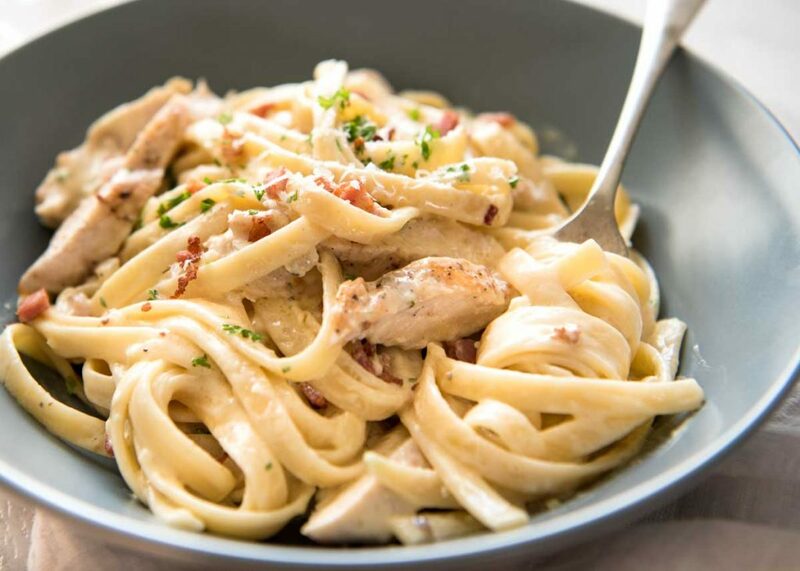 Alfredo, Puttanesca, and Carbonara are just a few more examples of how you can dress your pasta. You can get a child to eat just about anything if you combine it with pasta. Think mac and cheese, the ultimate kid food. Of course, some kids are uppity about chunky things in tomato-based sauces but you can get around that by employing your blender to smooth things out and they’ll never be the wiser. Even inexperienced cooks can make pasta. It’s usually the first food people make on their own. Simply get the water boiling, add your pasta, set a timer, and then drain when finished. Dress it in the sauce of your choice and dinner is served! Do you have a lot of friends or family coming for dinner? 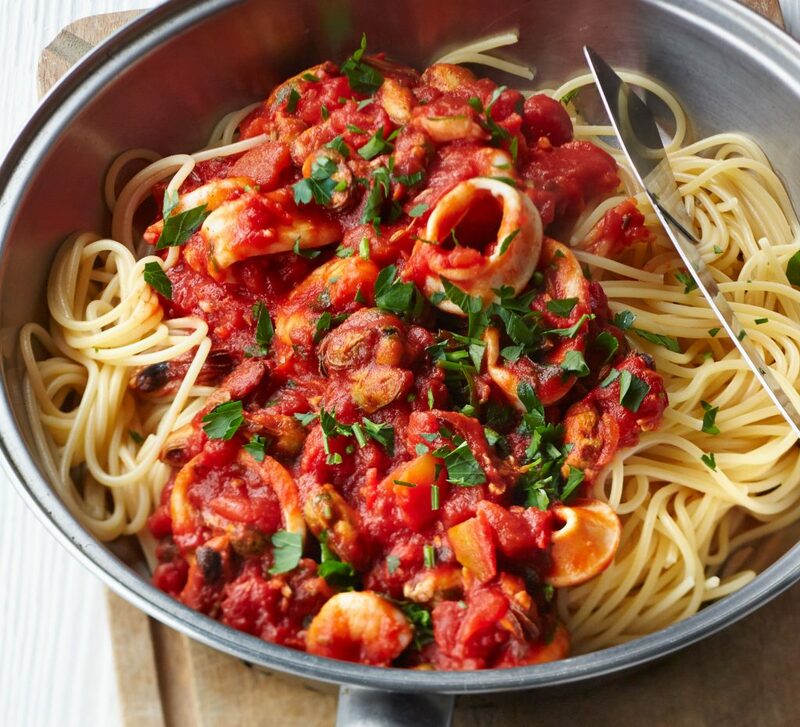 Make a pasta dish or even set up a make-your-own pasta bar with a variety of pastas and sauces for a stress-free, no-fuss meal that everyone will love. 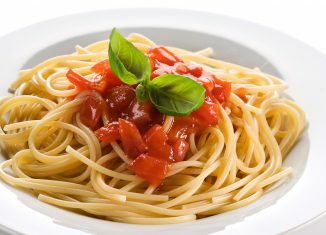 If you choose the whole wheat variety and a simple sauce, you can enjoy a nice portion of food that will fill you up without filling you out. 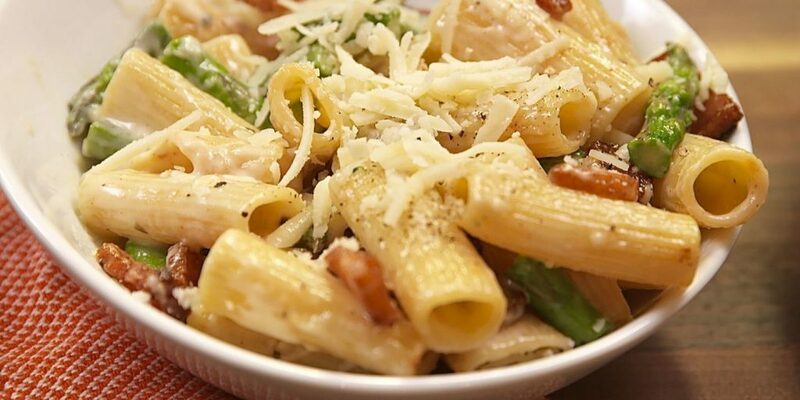 Pasta gets a bad reputation for being fatty but the key is in using whole grain topped with a non-creamy sauce and avoiding overdoing it with the cheese. You don’t have to eat piles of pasta for leftovers. Simply do as the Italians do and make a pasta frittata the next day. It’s wonderful served hot or cold. If you wanted to, you could make a different pasta dish every single day of the year without ever repeating an item. Actually, you could go even longer than that. 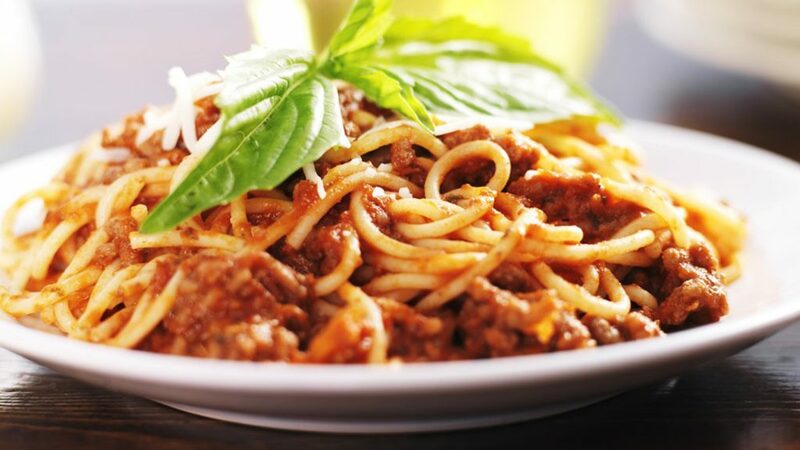 With the exception of lasagnas and those baked dishes that are a true labor of delicious love, most pasta dishes can be on your table and ready to feed your hungry loved ones in less than 20 minutes. That’s perfect for busy nights! Why do you love pasta? Let us know!